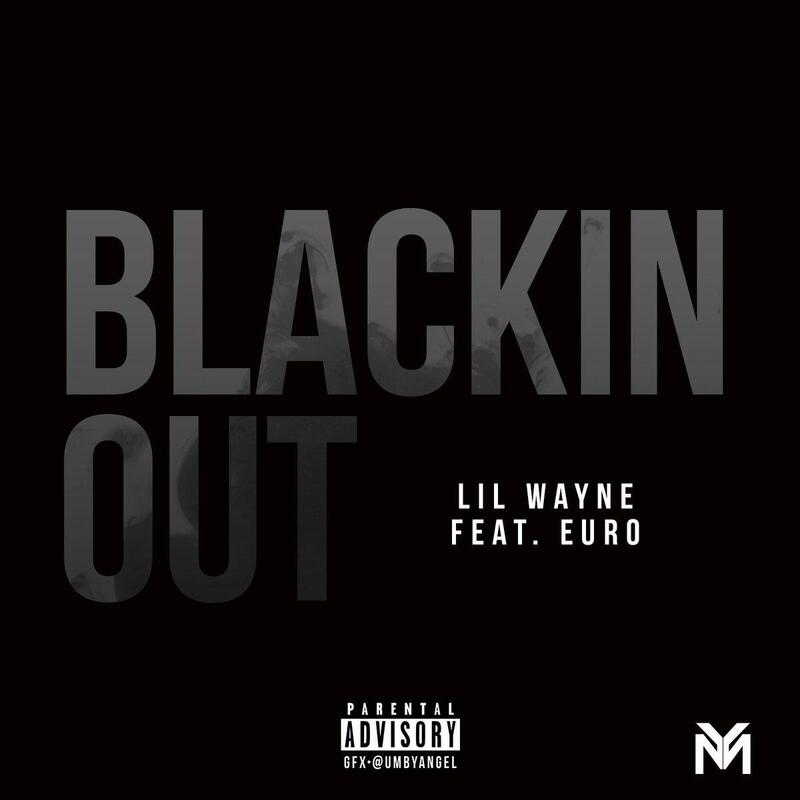 Home>New Songs>Lil Wayne Songs> Lil Wayne & Euro Drop Off New "Dedication 6" Remix "Blackin Out"
We’ve been hearing rumors & speculation of Lil Wayne’s Dedication 6 mixtape for the past couple years now. In fact, DJ Drama first mentioned the project way back in 2015 when he said the project would be dropping AFTER the Carter V, but we eventually knew that wasn’t happening thanks to all Weezy’s legal woes with Birdman. Having continued to tease the project ever since then however, Lil Wayne came through a few weeks ago and finally gave fans something to look forward to when he announced that Dedication 6 will finally be dropping Christmas Day. While we already know Weezy will be tackling Kendrick Lamar’s “DNA” record, thanks to the preview that surfaced last night, the Young Money CEO has now decided to officially roll out not one, but TWO more new songs off the project. Released via Young Money Sports Agency athletes’ Dede Westbrook & Duke Riley, Weezy shared a new remix over 21 Savage’s “Bank Account,” & JAY-Z’s "The Story Of OJ," which he calls “Blackin Out,” and features fellow YM rapper Euro. Take a listen to Tunechi's remix of "The Story Of OJ" and let us know what you think (below). Justin Snow Returns with "Broken Promises"
Travis Scott & Quavo Team Up For New Song "Saint"
SONGS Lil Wayne & Euro Drop Off New "Dedication 6" Remix "Blackin Out"